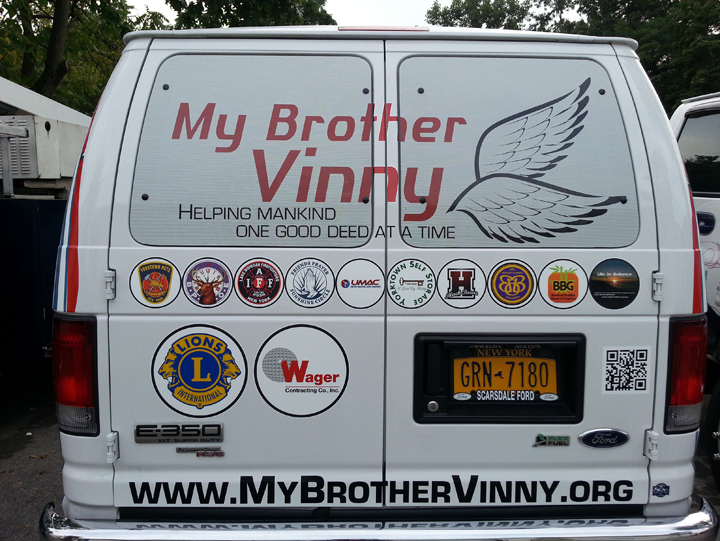 My Brother Vinny | Helping mankind one good deed at a time! 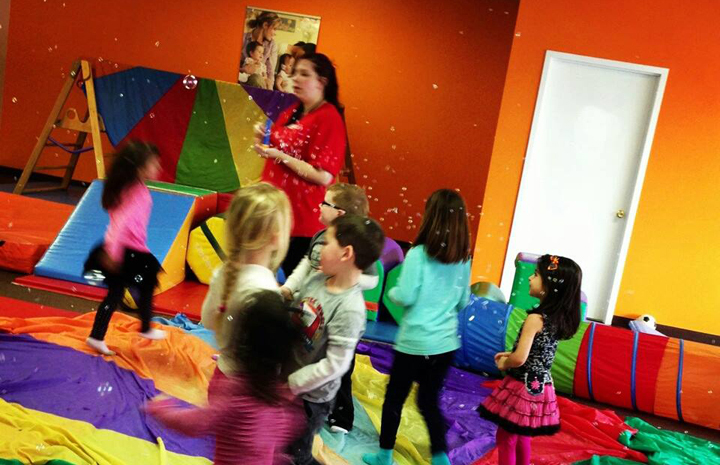 Inspiring children & charitable giving! April 28, 2019 at FDR Park, Yorktown Heights, NY. Donate to the My Brother Vinny/Vincent Miritello Walk! Print your MBV Walk Brochure here! 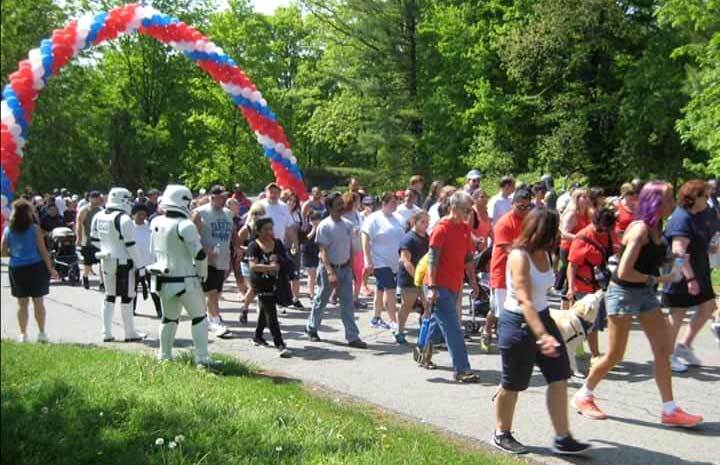 Join us for an awesome Family Fun Day that brings awareness of the work MBV does to fulfill the mission of "Helpng Mankind One Good Deed at a Time." Help Support MBV's Mission by becoming a Walk Sponsor or Donate a Raffle Prize. Print more MBV Sponsor and Donor info. Our 2019 Promo will be featured in a local movie theatre. An Amazing Day!! My Brother Vinny was recognized as the State Farm "Good Neighbor of the Month" for August 2018 at Yankee Stadium. One of our supporters Lisa Carlucci nominated us. Over 800 U.S. Veterans supported! 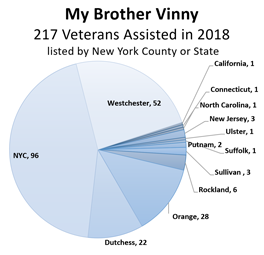 All of the U.S. Veterans that we assist come from many different branches of military service and with varied degrees of disabilities and hardships. 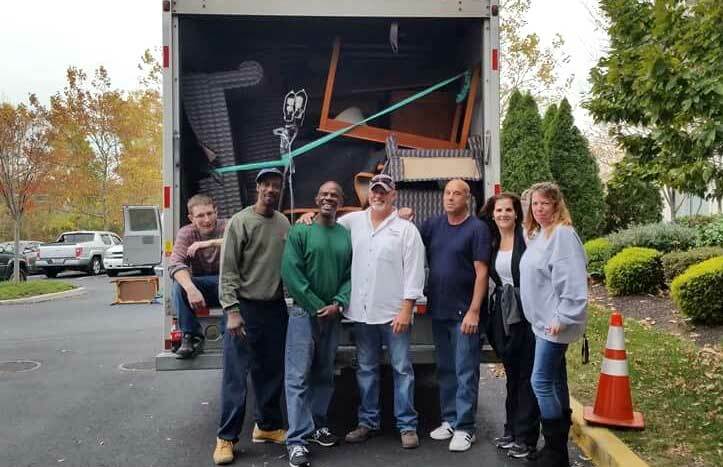 Through community support we collect and provide furniture (beds, dressers, kitchen tables, chairs, sofa) household items, kitchen utensils, linens, dish sets, toiletries, etc. Although homeless, they are left with a deep sense of pride and welcome our support and services because we do not offer a handout, we offer our hand in friendship and support. We provide the items needed to start over. Help Fill a Bin for a Vet! Janet Hecken, our "My Brother Vinny Bin Lady," has dedicated so much of her personal funds to tirelessly create these bins. These "starter kits" are prepared with so much love and at a great expense to Janet. As of April 30, she created and donated 582 bins since joining MBV in 2015. Review our PDF list and contact us to arrange drop-off. Brian Bonifacio, Yorktown Self Storage manager, was in the spotlight in the Yorktown News. Brian has become part of the MBV family, volunteering for Veteran moves and assisting where needed. MBV has utilized YSS since 2013. 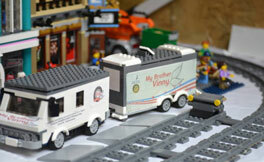 Brian constructed a Lego Village that includes the MBV crew on a Veteran Move. Thank you Blaise Gomez for the beautiful piece on us. It was truly heartwarming and we are grateful that you took the time for us. 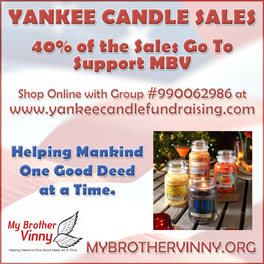 Please help MBV continue assisting our Vets by making a finanical donation today. Thank you J'nelle Agee for visiting with Paula Miritello and Rob Burkart (Vet #433) at MBV storage facility. By making a finanical donation today you will assisit MBV in its mission. 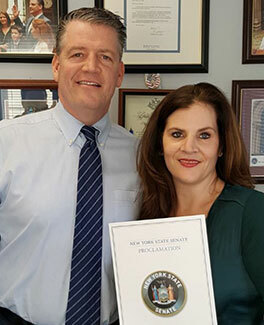 Paula Miritello received a proclamation from NYS Sen. Terence Murphy - NYS Women of Distinction. Watch as Paula Miritello is presented with her WOMEN OF DISTINCTION AWARD. 2018 was a great year for MBV! Read all about it in the 2018 Veteran Log. Click here to read about our Volunteer Crew and the Veterans they helped in 2017. Check out our 2016 Veteran Log. 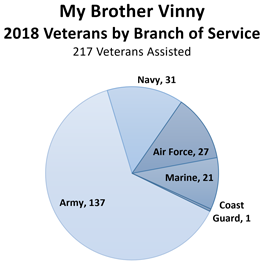 In 2018, MBV reached Coast-to-Coast Veteran support with its first Veteran outreach in California! Every branch of service is represented in MBVs support. 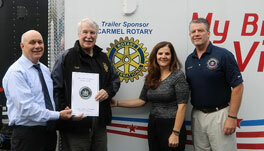 Carmel Rotary Club Foundation and Yorktown Self Storage Recognized by NYS Sen. Terence Murphy for their Assistance to My Brother Vinny, Inc.
Paula was featured in the NYC Environmental Protection newsletter. 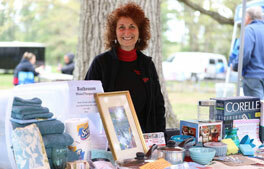 Read more about what drives her to help previously homeless veterans with furniture, linens, and housewares. Click here and download our request form.